We are well accustomed to the GPS and map applications, that we use to optimize our routes when traveling from one city to another, or between two points within a city. A number of comercial possibilities have unfolded upong such services, enriching each user’s route by offering him or her different services and useful tips and offers, and receiving valuable information in return. When trying to improve indoor businesses by optimizing positioning in a similar way, two main challenges appear: to deal with the costs of the mapping process for each room and facility on a private building; and to overcome the possible limitations that enclosed spaces –specially underground– present, when receiving GPS signal is the essential for a location based solution. Generally, there is no GPS signal into our buildings, and we spent 90% of our time inside them. Situm smart positioning system overcome this problem, offering indoor navigation inside large buildings, tracking employees to improve security and manage their workflow, and guiding visitors and possible customers. It enables the creation of location-based campaigns, by gathering and processing all kind of data, generating real-time data and KPIs, graphical reports and heatmaps. The basis of this high-accuracy system is using Wi-Fi signals and other signal sources that are already there: it can be installed in a easy, DIY manner and needs zero extra infrastructure. With successful implementations in public and private buildings –ranging from offices in Singapore, hospitals in Spain, malls in Colombia, conferences centers and global reaching events like the Mobile World Congress or the Web Summit–, we wanted to know more about this powered by FIWARE solution. We invited Situm to showcase at the recent Hannover Messe 2017, the biggest industrial fair in the world. 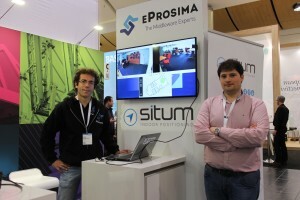 eProssima are middleware specialists. They been using FIWARE software components to deploy their IoT-enabled and robotic solutions and services. Situm completed the control of their robots, enabling indoor navigation, clearing up accesible routes and making them visible for the person remotely controlling the machines. “Orion Context Broker served as a key element for the development of the demo. The smartphone located with Situm’s technology sent its position to the Orion Context Broker, from where the eProsima robot got the location data, allowing its proper operation in real-time”, explains Miguel. Take note that IMPACT Growth has launched new open calls –closing on May 9th– for startups that have already developed a product and are willing to scale-up. 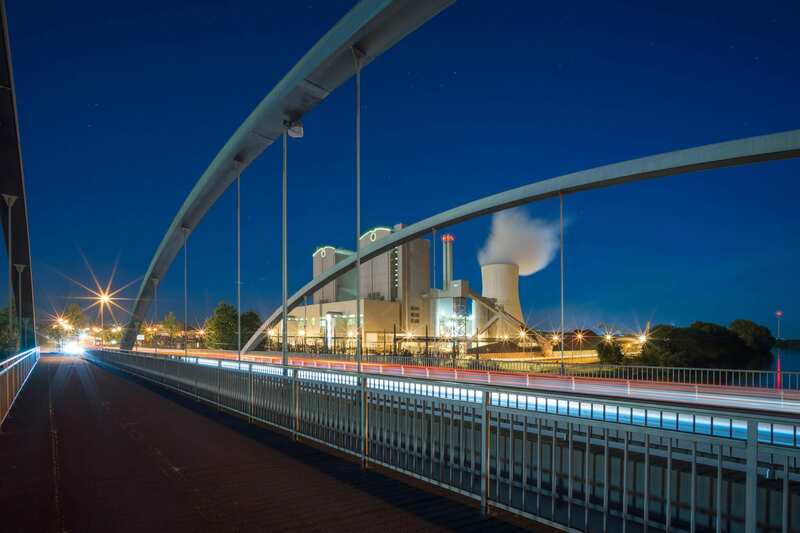 If you have a project and are looking for funding, mentoring and using a cutting-edge technology, you can now follow the successful steps of Situm and many other companies accelerated by IMPACT and FIWARE. Apply now!